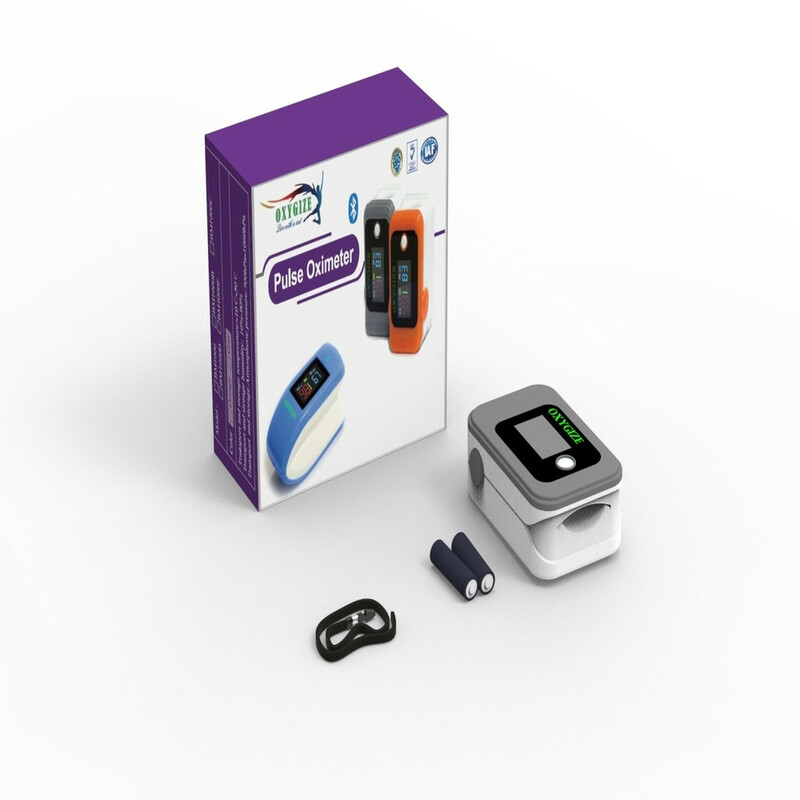 The newly launched Oxygize FINGER Pulse Oximeter is an affordable and accurate way to check pulse rates and blood oxygen saturation levels. 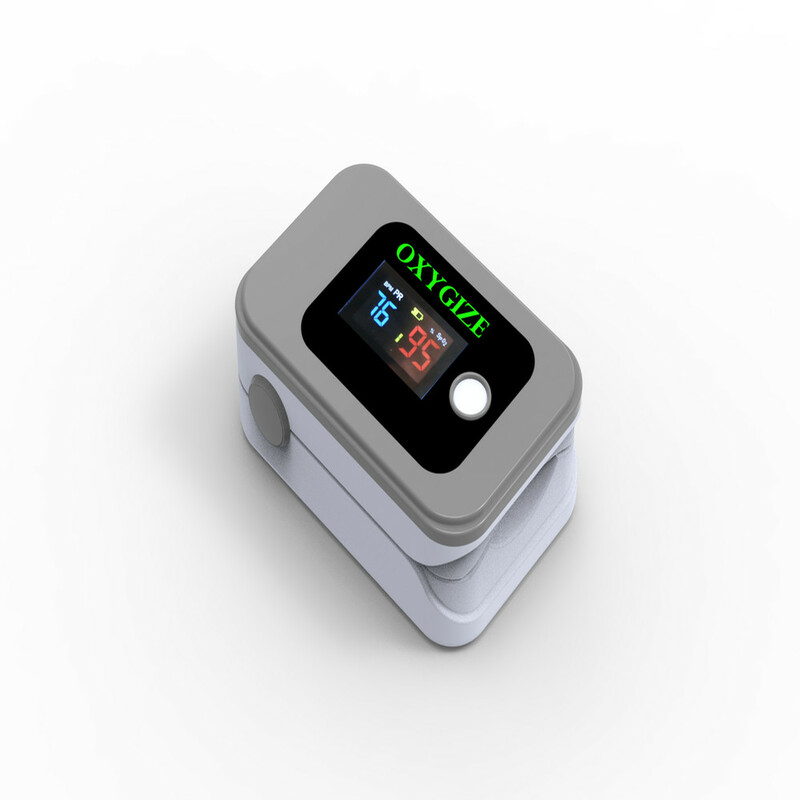 The newly launched Oxygize FINGER Pulse Oximeter is an affordable and accurate way to check pulse rates and blood oxygen saturation levels. Simple one- click design allows for easy operation. Small portable size makes it easy to handle and carry. 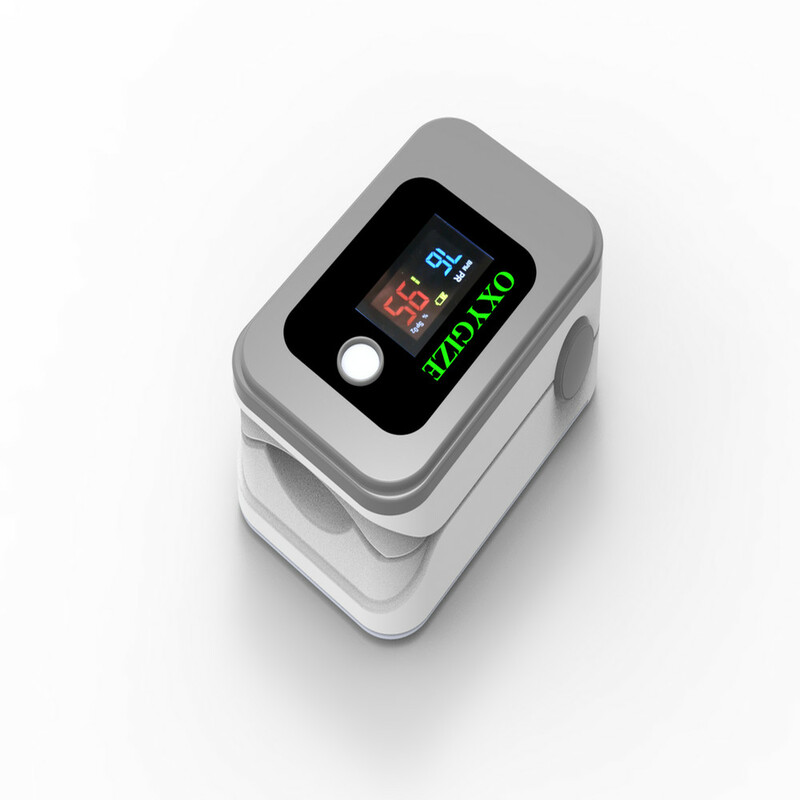 It’s the only oximeter with Bluetooth, so you can keep a track of your oxygen level through app "OXYCARE" and share graphs and detailed report with your doctors directly. Helpful for athletes and pilots to obtain quick and accurate oxygen saturation readings. 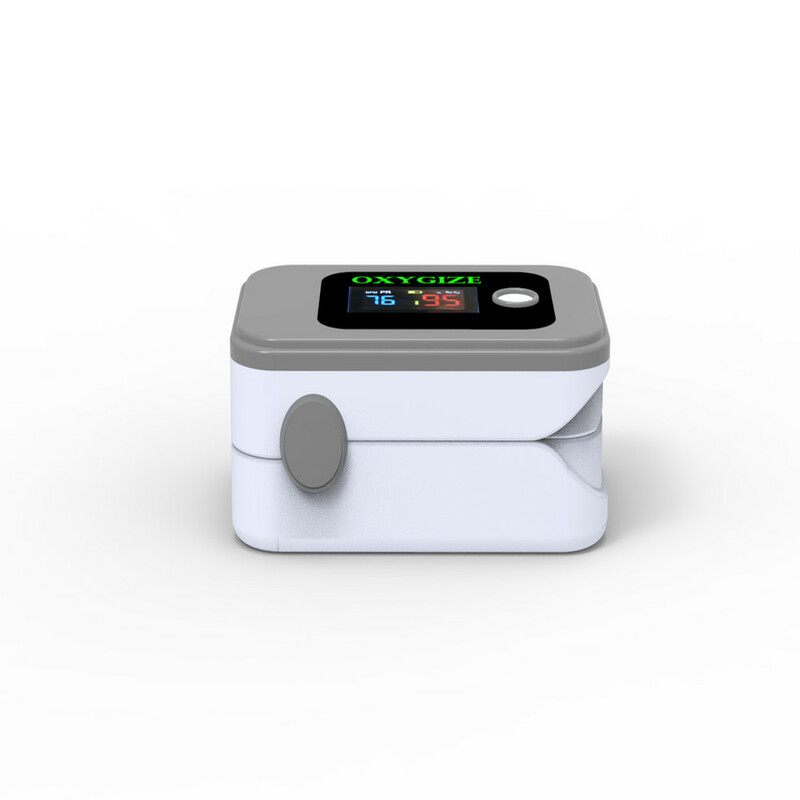 This is the best pulse oximeter available for medical professionals as well as home use. The product is water resistant and contains audio visual alarm. All product designs, packaging designs, product images and text on this page are protected by various Indian and international patents and copyrights.